Are you planning a memorial to commemorate a child? We help people to commission beautiful, hand-made memorials. 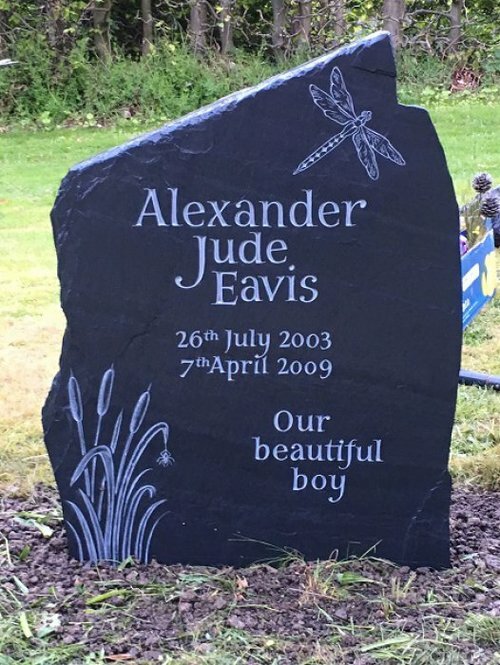 Whatever form you choose - a headstone, plaque or a sculpture for your garden – we can help you. For more than 30 years, we have helped people to create unique and personal memorials. Our team will guide you every step of the way with a free consultation. Or complete our online form. You can also visit our artists’ profiles page and get in touch with an artist directly. Visit our gallery for more ideas or contact an artist directly through the artists’ profiles section.